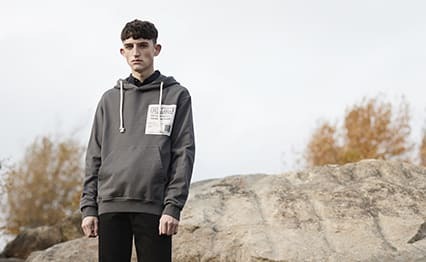 Kenzo K-Street Valentine's Sneaker Black | END. 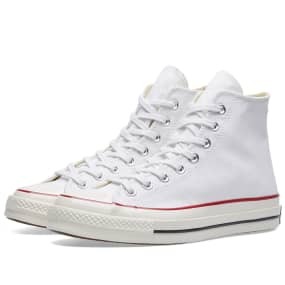 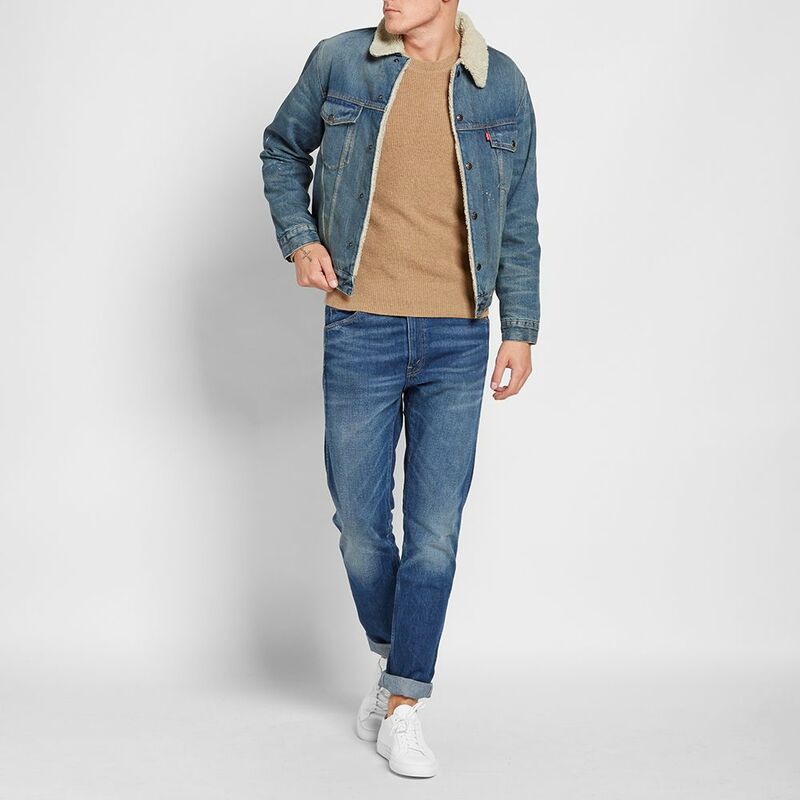 Epitomizing an effortless sense of New York cool, rag & bone's collection of finely honed essentials provides the contemporary wardrobe with everything it could ever need. 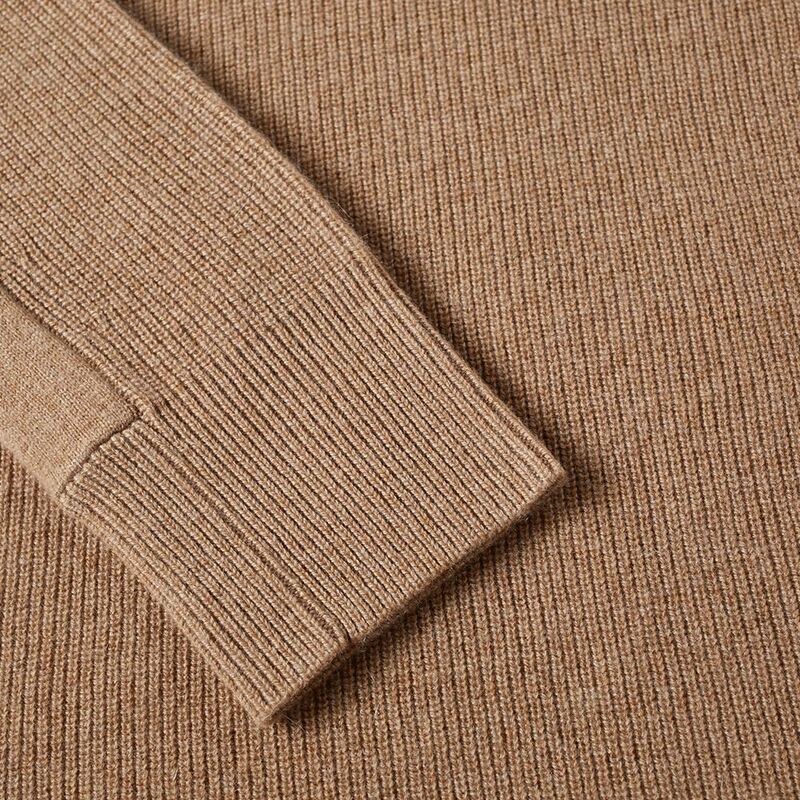 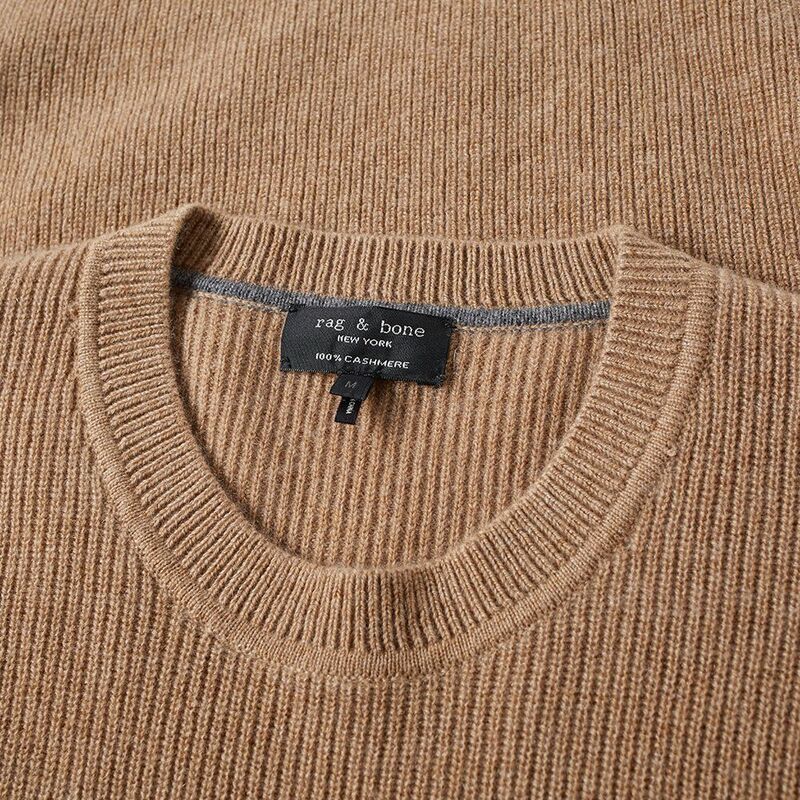 The incredibly soft handle of cashmere, teamed with its ability to retain the body's warmth has rendered it one of the world's most luxury items. 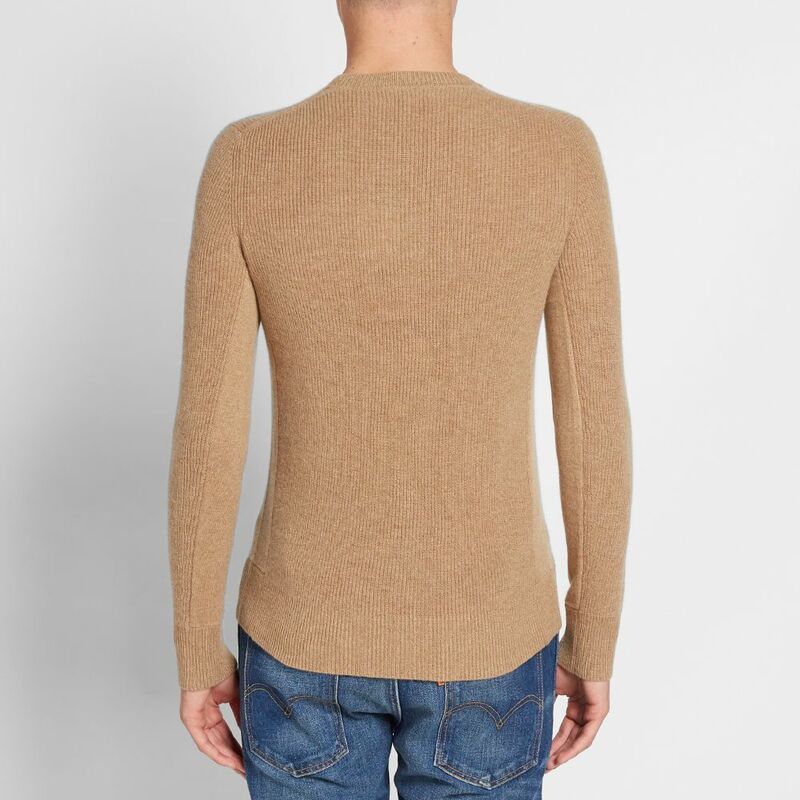 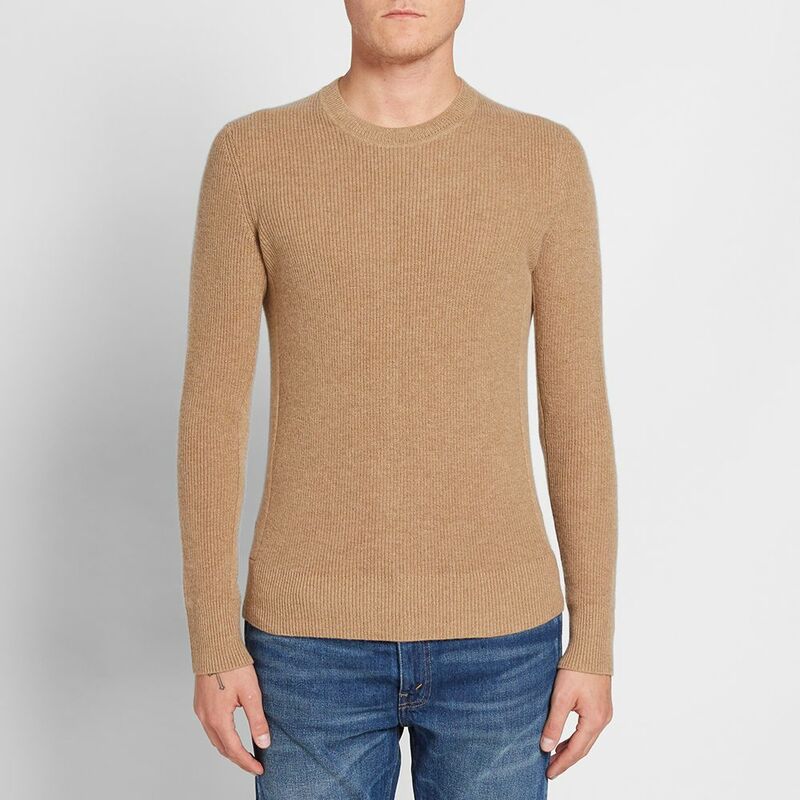 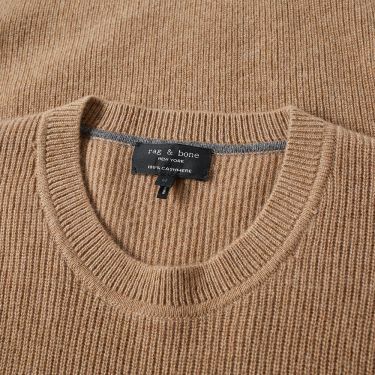 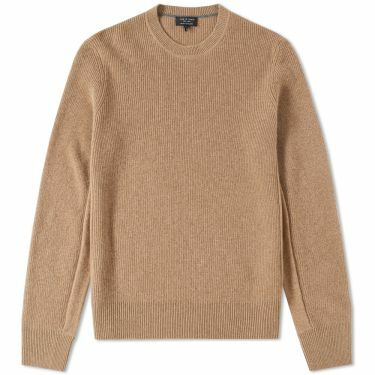 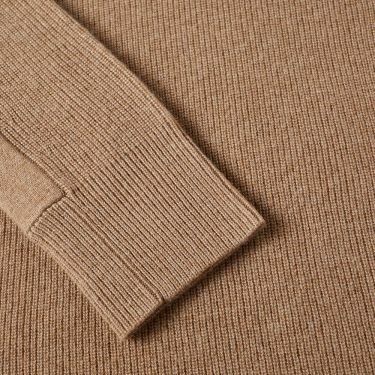 For the Kaden Crew Knit rag & bone brush the surface of the cashmere to increase its soft appeal even more, with a ribbed crew neck and cuffs rounding out the design.